Taylor and Kevin answer questions from our friends at Party Center Software and Creative Works during our trip to Bowl Expo in Las Vegas! Learn more about making Pinterest work for your business and why your competition might be booking more events than you. Don’t forget to ask us your question for a chance to be featured on the show! 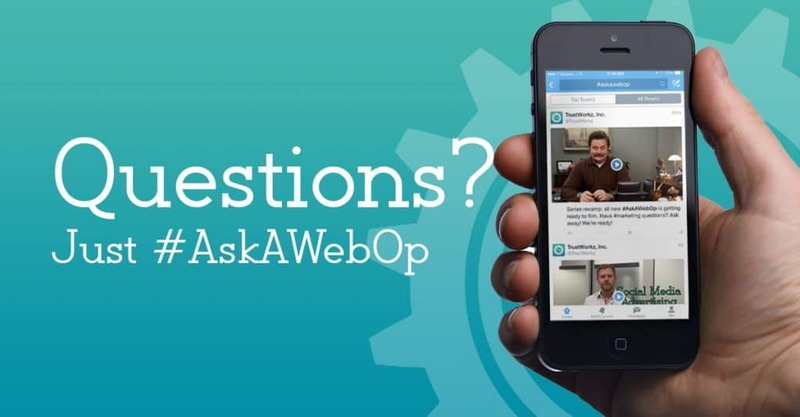 Post to our Facebook wall or go to Twitter or Instagram and use #AskAWebOp with your question!